When you perform a search on Google or another search engine, you will see two types of search results: organic and paid search results. Organic web results are the unpaid and algorithm-based results that are the closest match to what you are searching for based on relevance. Also known as natural results, it’s ranking high in these organic results that drives most search engine optimization (SEO). Why Are Organic Rankings Important? While paid search results definitely have their place in a well-rounded and effective marketing campaign, organic rankings are still king. According to a recent study, organic search accounts for about 64% of website traffic compared to 12% from direct traffic and 6% from paid searches. The higher your organic search engine rankings, the more traffic you’re likely to receive. Another study found that the top listing on organic Google search results receives 33% of traffic compared to 18% for the second position. 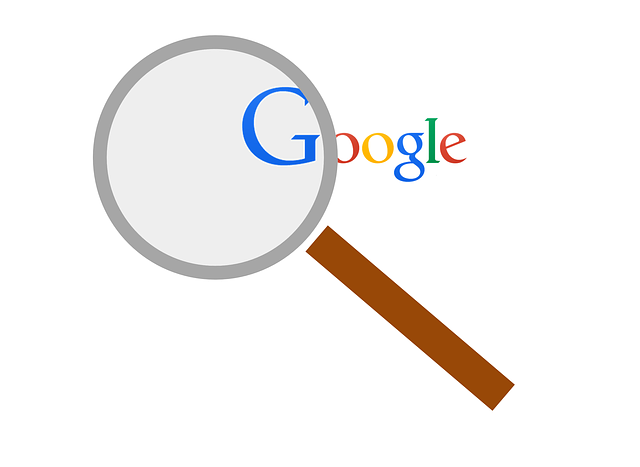 Page 1 results receive about 92% of all traffic from most searches. Researchers have found that organic results are 8.5x more likely to be clicked than paid results, likely due to users learning the difference between sponsored and natural results. Paid results do generate higher conversion rates, however. Proper search engine optimization (SEO) is key to helping your website rank well on organic search results. While SEO takes time and effort, it generally offers the better long-term value with a higher return-on-investment. * Long-term investment. With paid sources, your traffic only lasts as long as you are paying. As soon as you stop, that traffic disappears. With organic search, users are likely to come back and the effort and time put into organic rankings will last. * Authority and credibility. High organic rankings come with a perception of authority and credibility as high rankings imply leadership in your industry. * Competition. Boosting your organic rankings can help you reduce your competitors’ online presence. * Cost. Of course, an obvious benefit of organic traffic is you are not paying for every click. Effective SEO strategies offer the most cost-effective marketing solution. At Performance First Marketing, we believe in building an effective strategy that will help your firm in the long-term, not just deliver short-term results that won’t last. Our Crawl, Walk… Run strategy is designed to deliver real results that you can see while tailoring your marketing strategy to your firm’s vision and goals. Get started today to see your firm’s website crawl to first page results on Google, Bing, and Yahoo before paying anything.